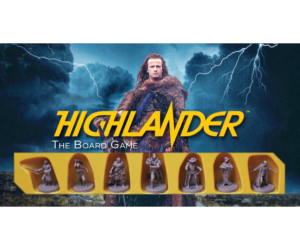 View basket “Highlander: The Board Game” has been added to your basket. 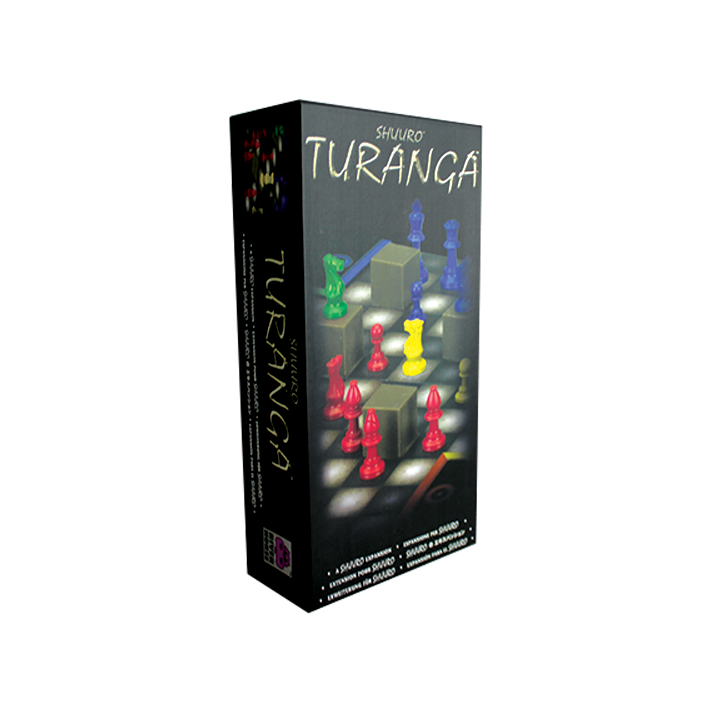 How can you make Shuuro even more fun and entertaining? 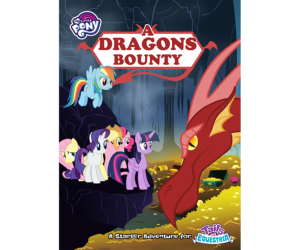 Well, double it up! 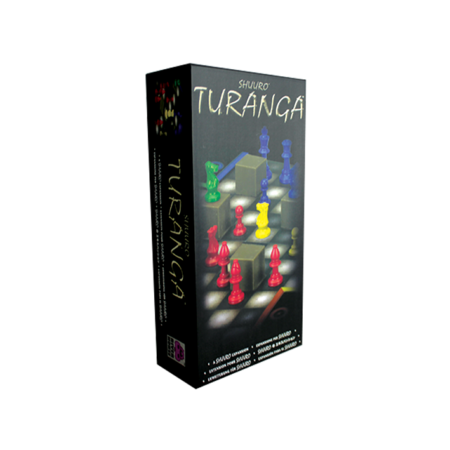 Turanga allows you to team-up with a friend and take on a pair of opponents in a two-versus-two battle of wits that is never the same. Good team coordination is essential to defeat the enemy!